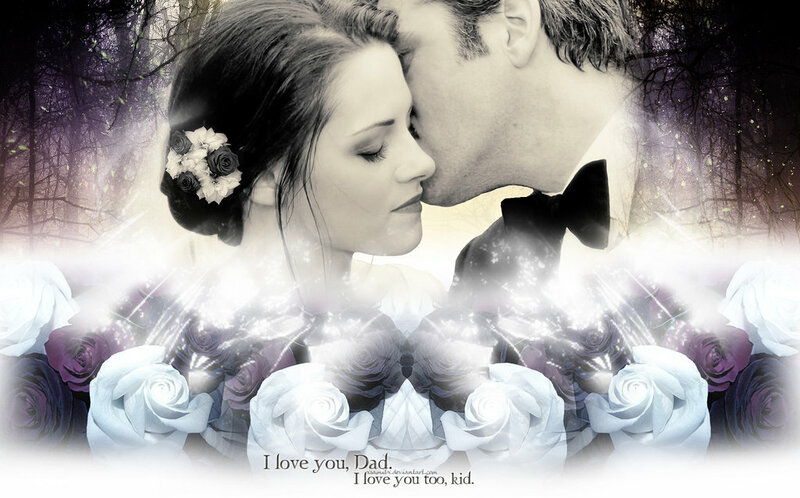 BellaSwan!. . HD Wallpaper and background images in the Bella Swan club tagged: bella swan twilight saga twilight breaking dawn part 1 kristen stewart new moon saga. This Bella Swan photo might contain bouquet, corsage, posy, and nosegay.